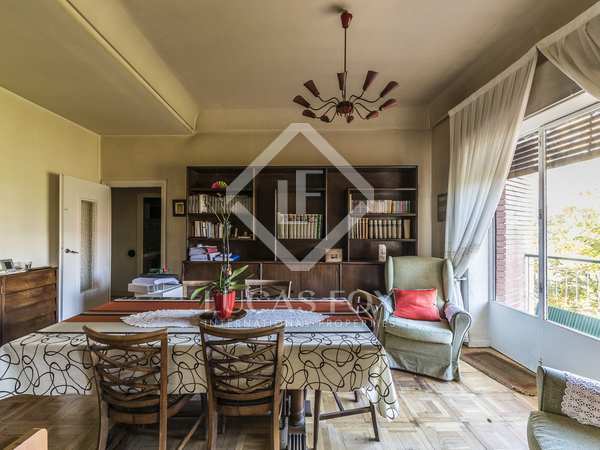 Spacious home to renovate with unobstructed views and a terrace, for sale in the neighbourhood of Trafalgar, Chamberí. 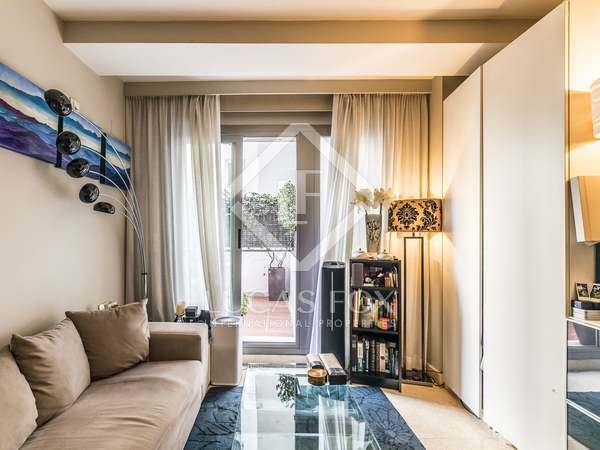 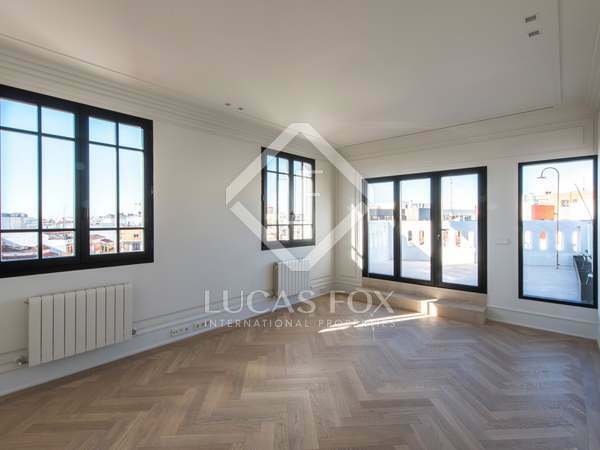 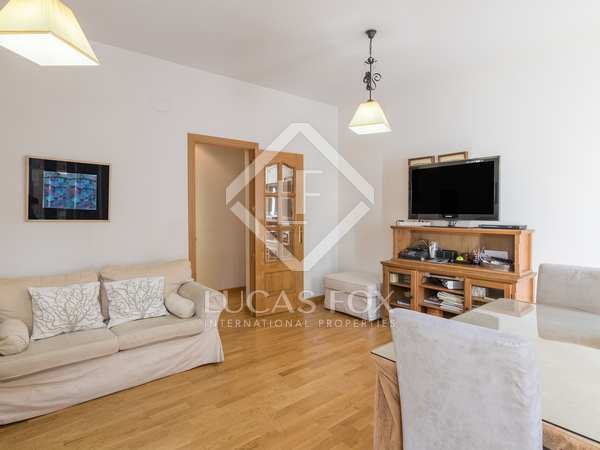 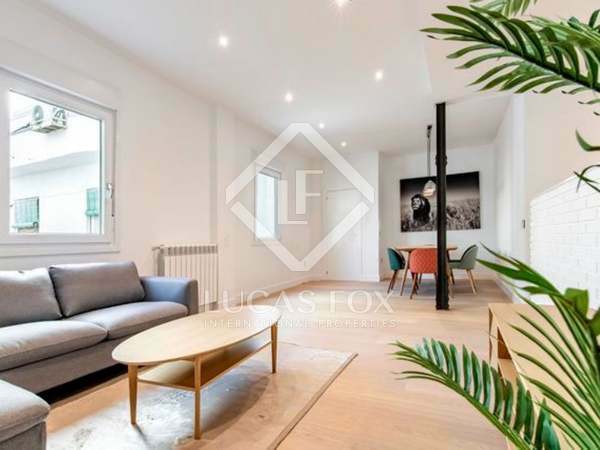 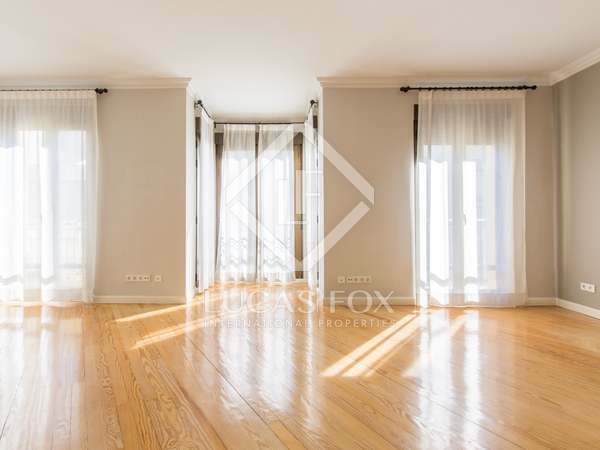 Bright and spacious apartment, renovated to the highest standard, for sale in Chamberí, Madrid. 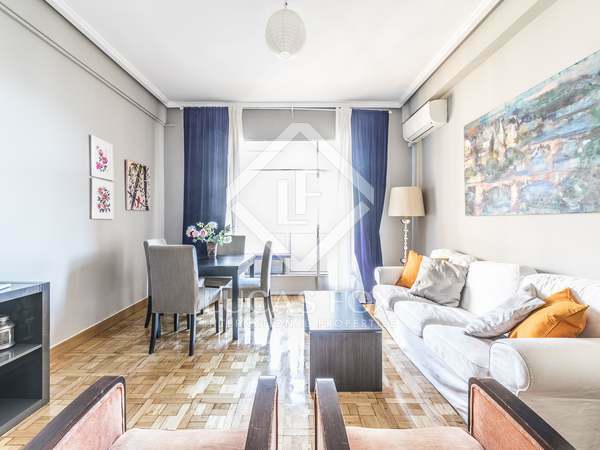 Excellent opportunity to acquire a 3-bedroom apartment in a period building, for sale in Chamberí.